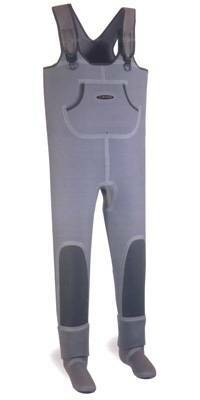 View our great value neoprene chest waders. 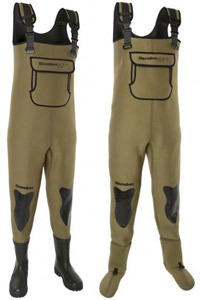 We have zip front, stockingfoot and bootfooted waders and some at discounted and bargain prices. 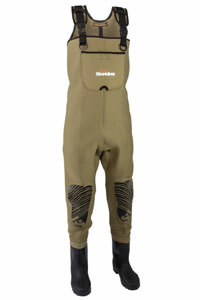 View our special offers pages for more discount waders. In addition Snowbee have also produced a new Stockingfoot version of the neoprene chest waders, fitted with a 4mm, 3-panel neoprene sock and neoprene gravel guard. The ideal option for the angler looking for the flexibility of separate wading boots.